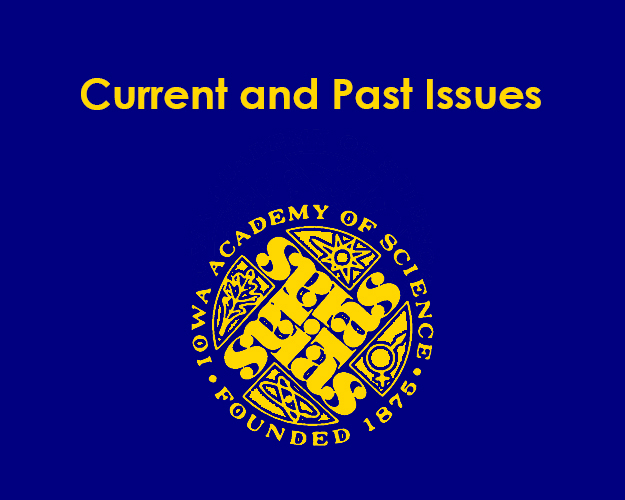 Dr. Robert W. Hanson, first Executive Secretary (Director) of IAS, published the first regular IAS newsletter in November of 1967. The newsletter was entitled the IAS Bulletin and was published 3-4 times per year. Its purpose was to keep the IAS membership informed about IAS Activities. Prior to 2005 the Bulletin was published with varying degrees of regularity. The Academy revived the newsletter with the Spring issue in 2005 and called it the New Bulletin. The Bulletin was mailed to all members 3 to 4 times per year. In 2014 the New Bulletin became an all online publication although members desiring a printed copy may request it through the IAS office.